Changes in the state-aided PTZ (Zero Rate Loan) came into effect from January 1, 2016. This means-tested loan is granted to help fund the construction or purchase of a new build or the purchase of an existing property needing renovation work on condition that the borrowers have not owned their main residence in the previous 2 years. The loan may also be granted to tenants of social housing (subject to means-testing) who wish to buy a property from a controlled rent housing organization (HLM) or a PPP. 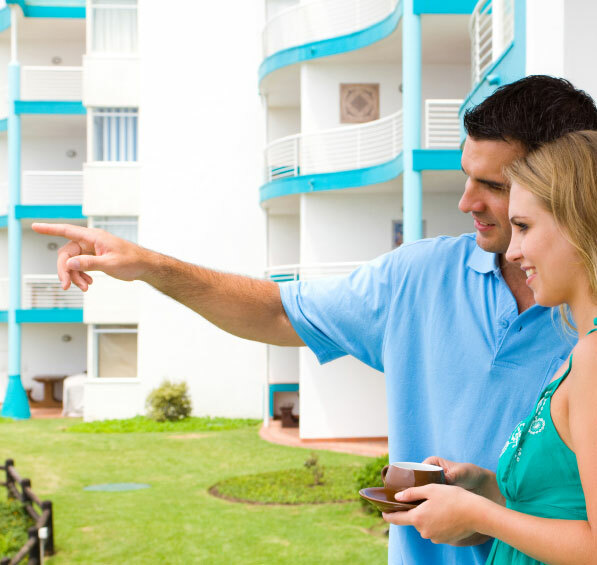 The amount of the loan depends on the location of the project and the number of people who will occupy the property. It may cover up to 40% of the purchase price. Repayment of the PTZ loan repayment arrangements are made according to the borrower’s resources and the location of the property with the possibility for households to start repaying the loan after 5, 10 or 15 years. The PTZ loan, which is granted by most banks and financial institutions, does not prevent borrowers from taking out any other loan.